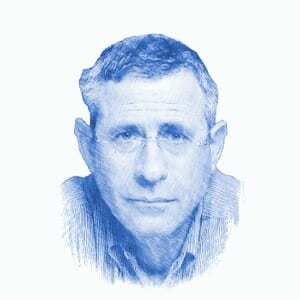 Dr. Mordechai Kedar, Author at Breaking Israel News | Latest News. Biblical Perspective. An article on a pro-Hamas site by a Mr. Ra’afat Mara is brought in translation. Mara expresses in print what Hamas members think of Abbas and the Palestinian Authority he chairs. Islamist thinkers see emigration as an opportunity to conquer the places in which they choose to live and turn them into Islamic states. Khashoggi’s death may have set the wheels in motion for a major upheaval in the House of Saud. Israeli military doctrine considers deterrence preferable to war, but the state has not attained the necessary conditions for it to work, and has capitulated to terror instead.